Books aren’t just for a party of one. Here’s a list of good reads to have in your arsenal for perfect small talk fodder and conversation starters. Overview: Rachel Watson, a divorcee, despite tormented by her broken marriage and alcholism, continues her daily routine of riding the train that passes by her old house she used to live in with her ex-husband. Everyday, the train will also pass by a couple’s house whose marriage she envies and wishes she has. She would draw from her imagination about how perfect the couple’s lives must be. 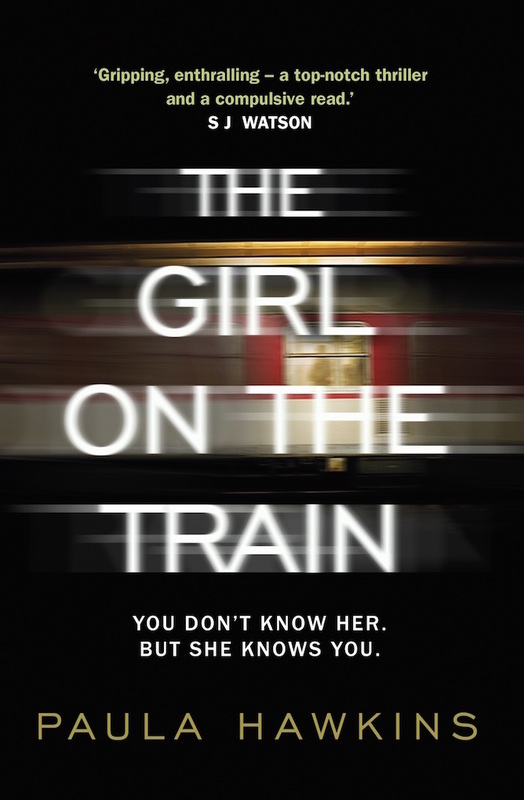 However, all of her ideals fall apart when she witnessed something fearful happening at the couple’s house from the train window one day. Overview: Eleanor is always bullied in school and was not spared even at home. Park is considered one of the popular kids in school and has a loving family. They are different in all senses, fom their backgrounds to their personalities. 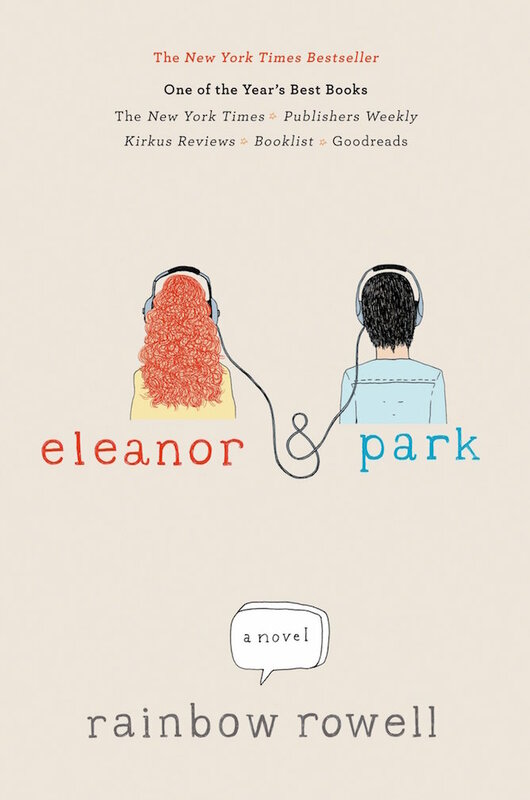 However, through comic books and ’80s music, Eleanor and Park made a connection, through which they endeavoured to make the most out of the proverbial ‘first love’ in a world where it almost never lasts. Overview: Set in 19th century England where women are taught to be graceful, respectful and docile – especially those who wish to fit in with the aristocrats. 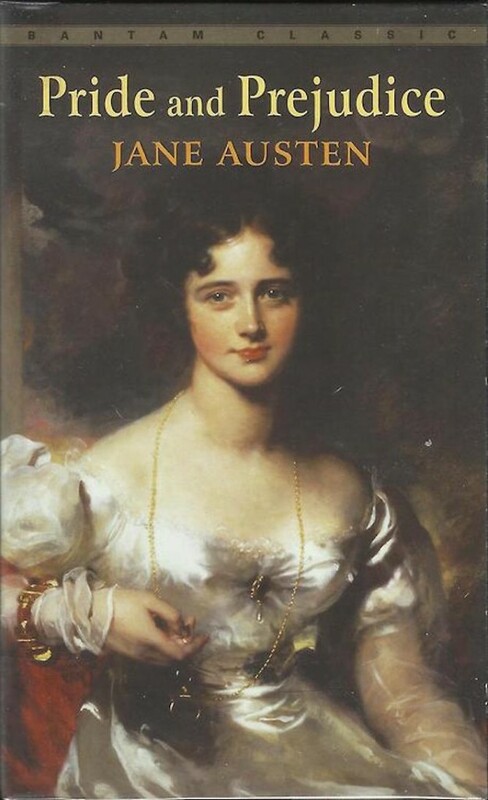 However, tenacious Elizabeth Bennet prefers to follow her own set of independent opinions. This historic romance will follow young Elizabeth as she manoeuvres her way through the complex world of impeccable manners, decorum, societal status and true love in Old England. Overview: Regan is a regular 16 year old girl who’s kinda socially awkward and has a typical crush on a boy in her chemistry class. She has an older brother, Liam, a popular senior who’s got the girls at school swooning. However when night comes, he becomes Luna, Regan’s sister. 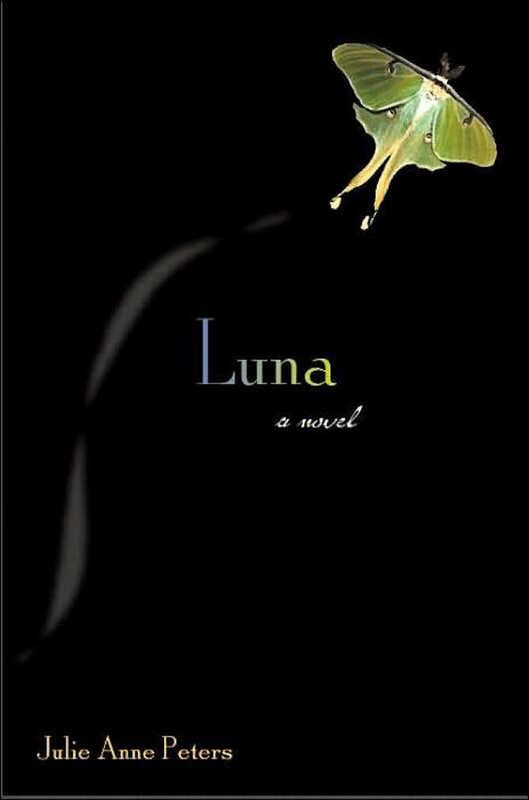 As Luna becomes more absorbed into the idea of being identified as her true-self, she confides in Regan — the only one who knows her secret— the desire to be Luna, both day and night. 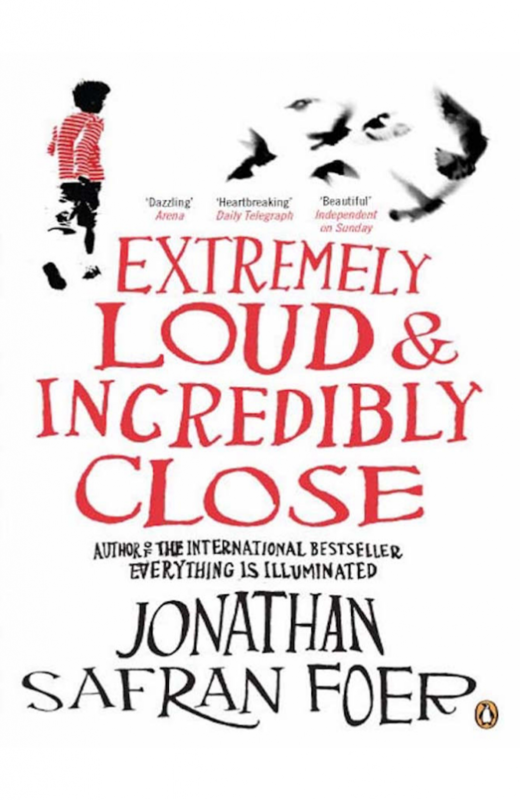 This novel follows the siblings’ journey through learning how to stay true to oneself when faced with conventional societal expectations and self-acceptance even through their loved ones’ uncertain reactions. Overview: He is The Boy Who Lived. 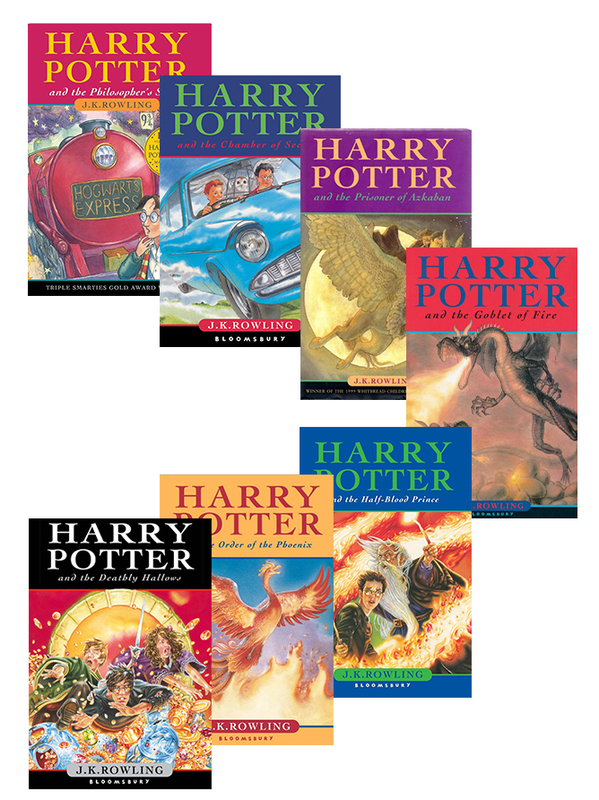 Since birth, Harry Potter’s fate is intricately intertwined with the most evil wizard to roam the world, Lord Voldemort. With the help of his two best friends, Ron and Hermione, and trained under the wings of the finest Headmaster, Albus Dumbledore, Harry faces the greatest confrontation ever — the battle of the century against his innate nemesis — where only one can live. 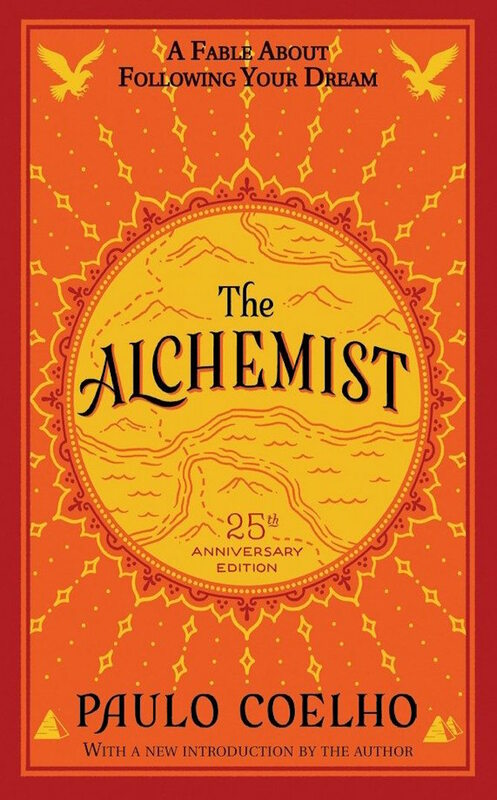 Overview: The novel follows a young man, Mitch Albom, who starts to realise that he is so caught up with his life that that he is becoming blinded to the more important things in life. 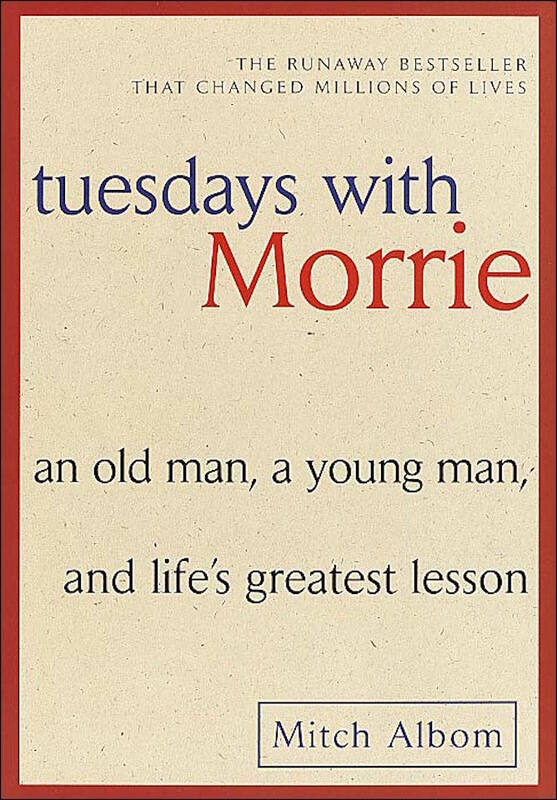 When he managed to reconnect with his college professor, Morrie Schwartz, in the man’s final months, he decided to rekindle an old routine from college with the latter — visiting Morrie in his study every Tuesday. They are going to commence their final ‘class’: lessons on how to live. 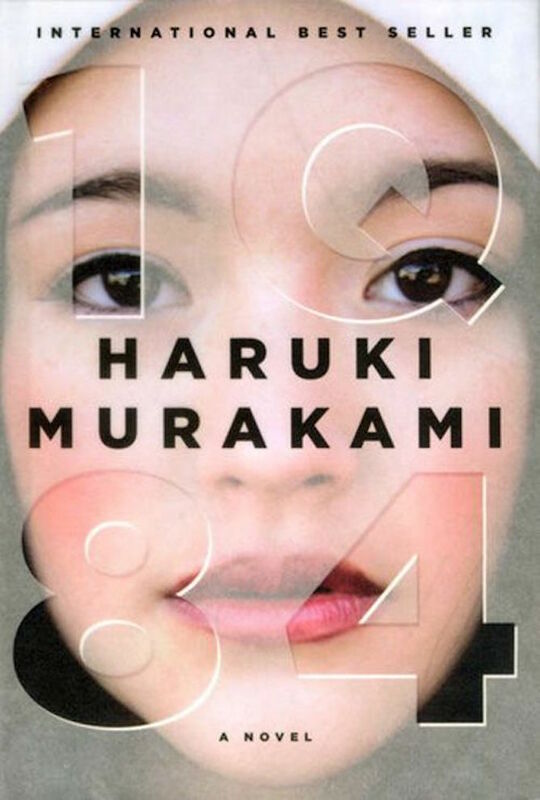 Overview: Set in Tokyo 1984, this dystopian novel comprises of several characters that becomes connected in the most inexplicable way, starting with a young woman named Aomame who heeded the enigmatic advice of a taxi driver before finding herself in an alternate reality which she calls 1Q84. At the same time, Tengo, an aspiring writer suddenly finds himself also existing in the same parallel world. As these two characters’ narratives converge, a fantasy unfolds, binding each individual together as they embark on a journey of self-discovery. Overview: Believing a recurring dream to be prophetic, an Andalusian shepherd boy consulted a gypsy woman who asked him to travel to Egypt in search of the treasure buried in the Pyramids. Along the way he met many people, all of whom point Santiago to the direction of his quest and what started out as an innocent treasure hunt turns out to be a trail to discovering the pricelessness within dreams. Overview: After his father is tragically killed in the September 11 attacks on the World Trade Center, Oskar Schell discovers an unknown key in his father’s closet. Intrigued by the idea that whatever the key opens could be something purposeful his father left behind, the nine year old embarks on a peculiar treasure hunt, meeting unique strangers and picking up valuable lessons along the way. What are some of your favourite reads? Share ’em with us in the comment section! Does visiting exotic countries, meeting interesting people and making money while travelling sound like the perfect job for you? Well, the dream has come true for Singapore Polytechnic Diploma in Nautical Studies (DNS) student, Amelia Sue Pickering. 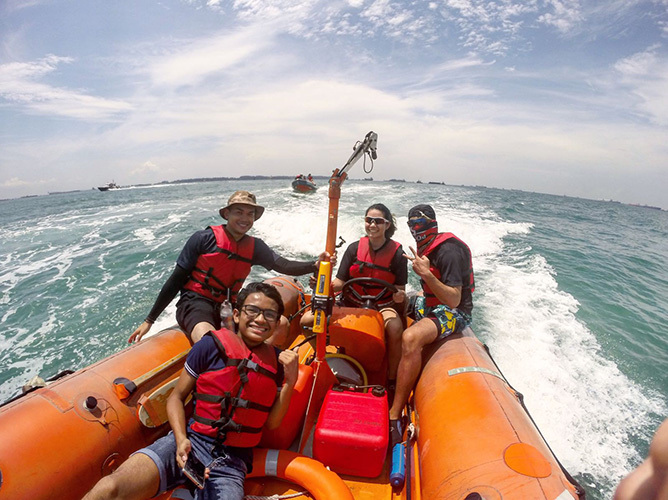 Harbouring ambitions of an adventurous career that would allow her to travel and see the world, she was eager to pursue her diploma studies at Singapore Polytechnic (SP) because she figured there would be more job opportunities readily available upon graduation. Looking to her father, a veteran in the Maritime industry, for inspiration and advice on her nautical pursuits, as well as scoring several medals at various canoeing championships as part of SP Canoe Sprint – it’s safe to say that the life of a seafarer comes easily to Amelia. With her parents’ support and tuition fees sponsored by PSA Marine, it was full speed ahead for Amelia’s career in the high seas. Between February 2015 to April 2016, she set sail on a year-long internship with shipping firm, APL, which saw her working as a crew mate and learning the ins and outs of running a ship. But the best part was getting to travel the world – from Los Angeles and Seattle in America to Barcelona and Valencia in Spain; Genova in Italy to Fos-sur-Mer in France; and parts of the Middle East and China – Amelia’s definitely turning out to be quite the globetrotter. But this aspiring mariner also earned her keep. Her daily duties aboard the ship included navigational watch four hours in the day and four hours at night, checking the temperatures of reefer containers, measuring water levels in tanks and bilges, and recording every little detail into logbooks. In between her duties, she also helped out with various other jobs such as deck work, cargo watches, and mooring operations. 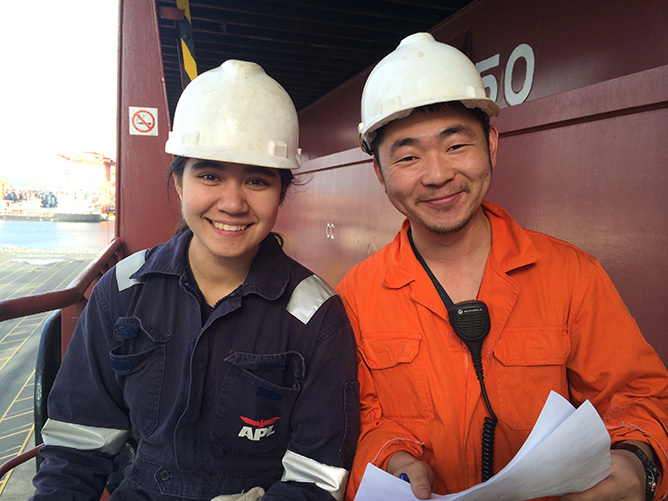 And while life on board a cargo ship may seem tough to most girls, Amelia’s biggest challenge was actually learning to get comfortable with her crew mates. “On my first ship, APL Barcelona, it felt kind of strange to just be suddenly living with a group of strangers. But I did manage to adapt pretty quickly. My second ship, APL Miami, was much easier on me,” she shares. Feeling inspired by Amelia? Check out SP’s Diploma in Nautical Studies to get your head start!